We can deliver marijuana to you anywhere in the Costa Mesa area including Pelican Hill. So if you’re looking to medicate before or after a round of golf, we have you covered. We’re open 10am to 10pm – 7 Days a Week. We are a legal cannabis delivery company that operates in 100% compliance with all California laws. 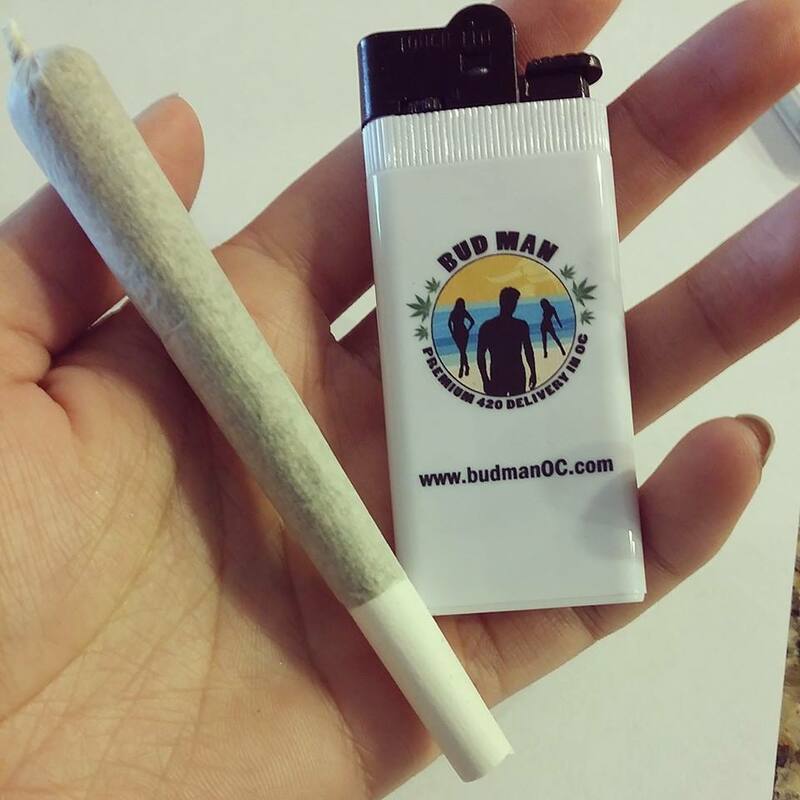 Bud Man offers a wide range of premium MMJ products in the Orange County. 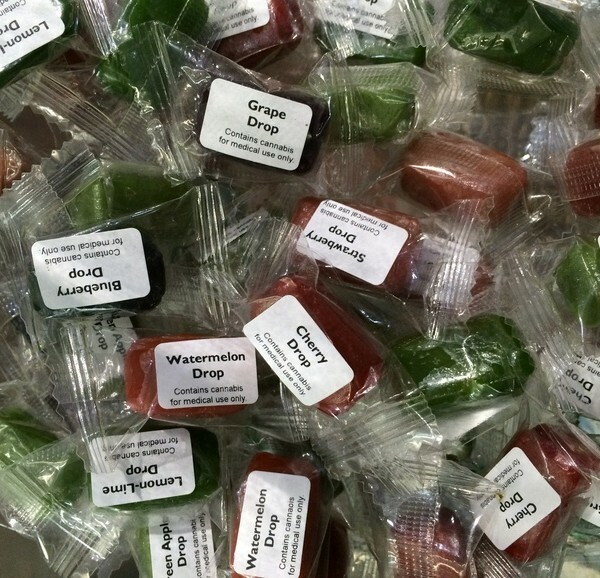 We carry your tops cannabis brands including Juju Joints, Bhang Chocolates, KIVA, and more. We proudly deliver premium quality Medical Marijuana products to our VIP Patients in beautiful Orange County, CA. Easily sign up here to become a VIP if you haven’t. We deliver to the following areas Aliso Viejo, Capistrano Beach, Dana Point, Foothill Ranch, Irvine, Ladera Ranch, Laguna Hills, Laguna Niguel, Newport Beach, Newport Coast, Huntington Beach, Rancho SM, San Clemente, SJC, Seal Beach, Tustin, Laguna Woods, Lake Forest, Anaheim, Mission Viejo, Long Beach, and including all of the surrounding areas within Orange County.